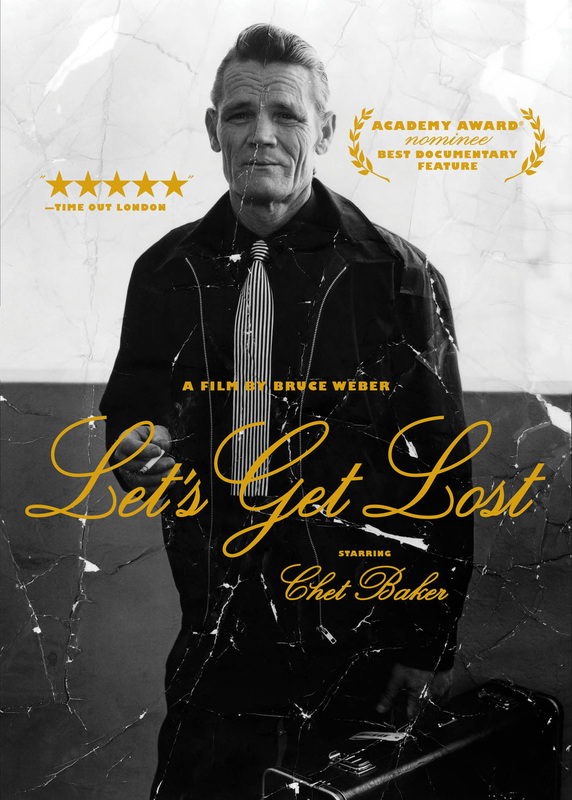 Traveling with the elusive jazz vocalist and trumpeter Chet Baker, LET’S GET LOST weaves together the life story of a jazz great. 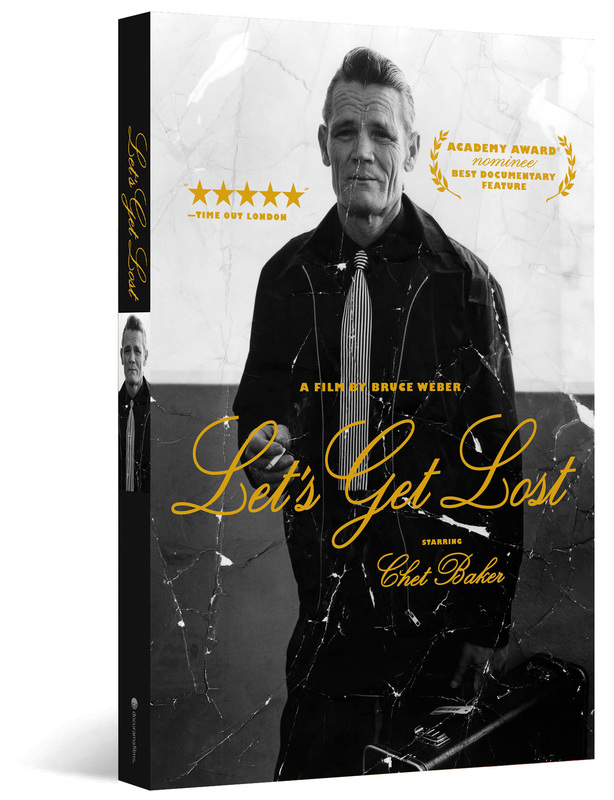 The film uses excerpts from Italian B movies, rare performance footage and candid interviews with Baker, musicians, friends, battling ex-wives and his children in what turns out to be his last year of life. DVD Run Time: 119 mins.